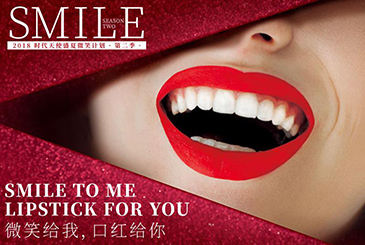 Angelalign’s Summer Smile Campaign, Give You a Hot Summer with Red Lips and White Teeth!  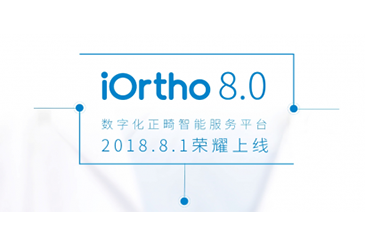 iOrtho 8.0, Coming Online on August 1! 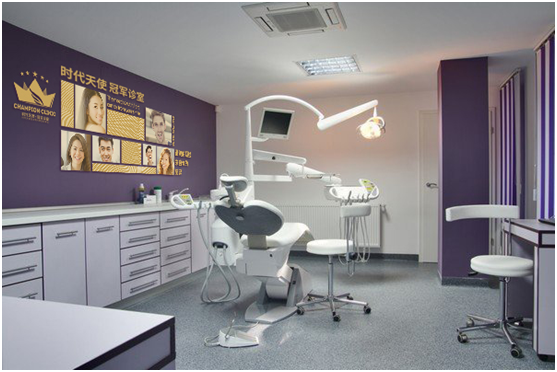 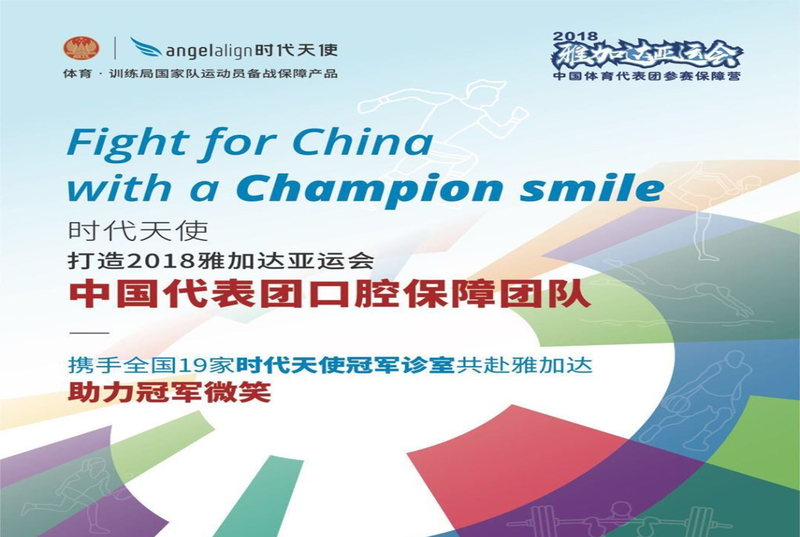 Starting Again in the Name of Champion, Angelalign Pro Creates a Champion-like Smile for Users. 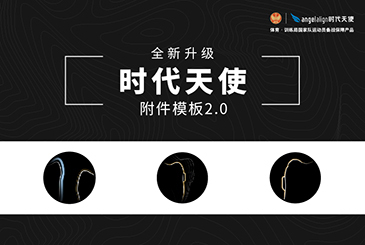 Angelalign Accessory Template 2.0 Was Officially Launched to Make the Accessory Fit with the Teeth more Accurately! 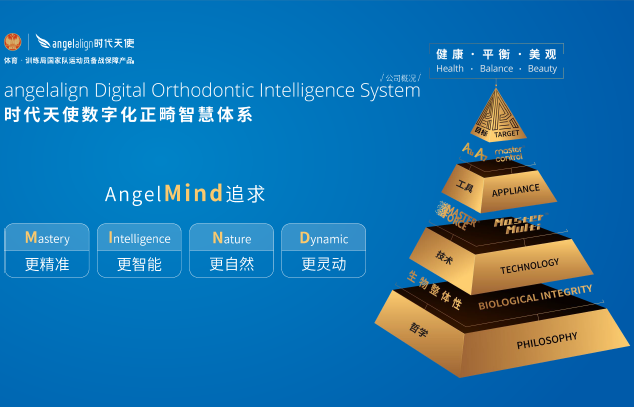 At Wuhan Dental Exhibition, Angelalign Fully Showed Accuracy and Control of Invisible Orthodontics! 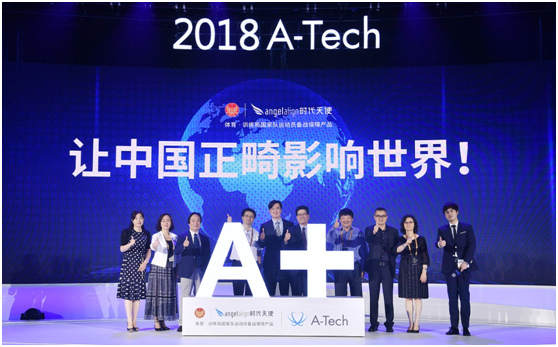 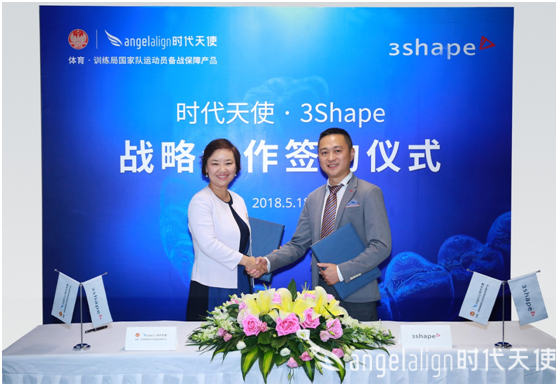 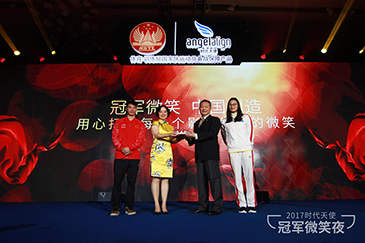  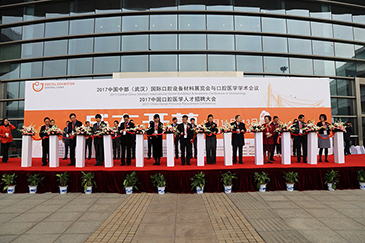 Champion Smiles Created in China—Cooperation Reached between Angelalign and General Administration of Sports of China!